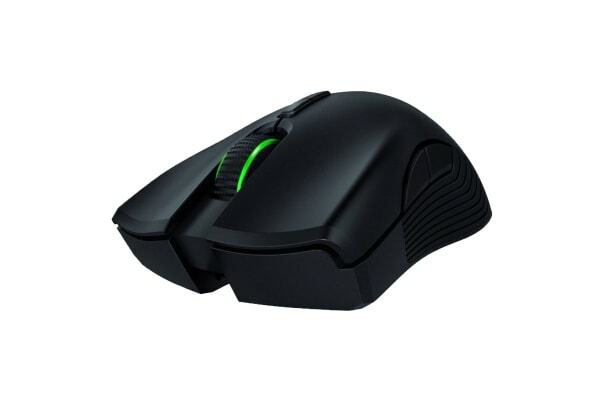 The Razer Mamba Wireless Gaming Mouse is designed to deliver long-lasting gameplay with zero restrictions. Big, unhindered swipes and the freedom to game on and on! With 150% more battery life than its predecessor, the Razer Mamba Wireless Gaming Mouse is packed with gaming-grade features for cutting-edge wireless performance. With Razer Adaptive Frequency Technology, enjoy stability that’s as reliable as a wired connection. Featuring optical sensor with true 16,000 DPI and a Resolution Accuracy of 99.4%, experience a new standard of precision and speed. Game for hours with reduced stress on your palm and fingers when actuating buttons and eliminate unnecessary finger drag points. Rebind buttons, assign macros and save all your profile configurations to the cloud. And if you’re going to use a computer without internet or Razer Synapse 3 installed, save up to 5 profiles to the on-board memory and access them instantly anywhere. 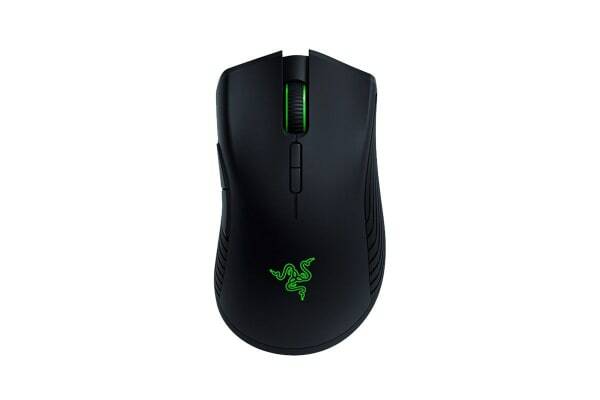 Equipped with Razer Mechanical Mouse Switches, enjoy lasting durability of up to 50 million clicks.